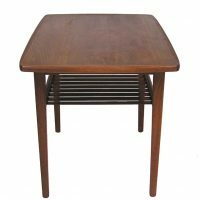 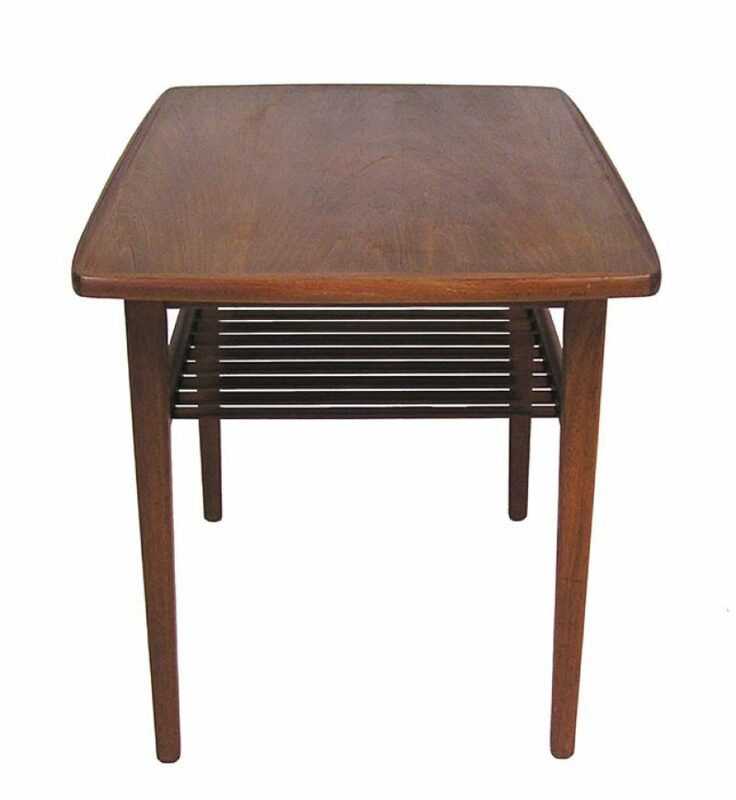 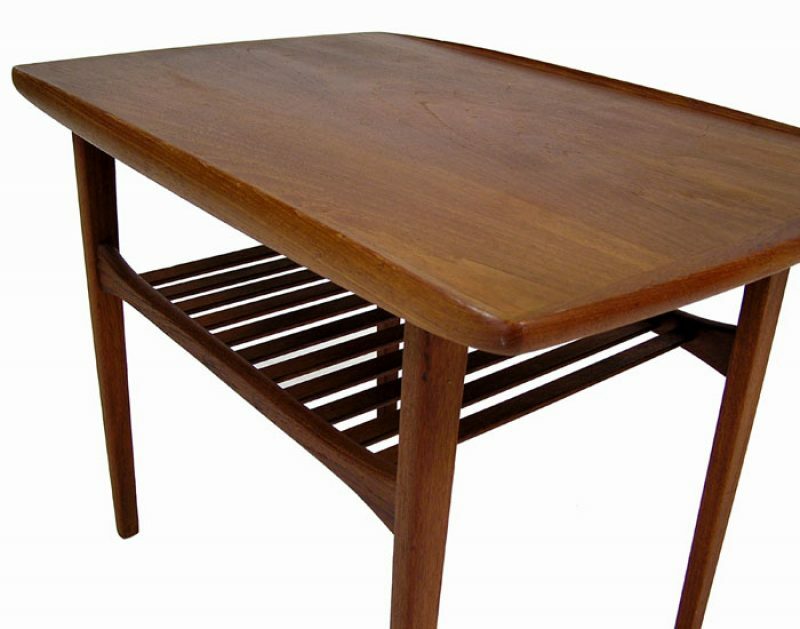 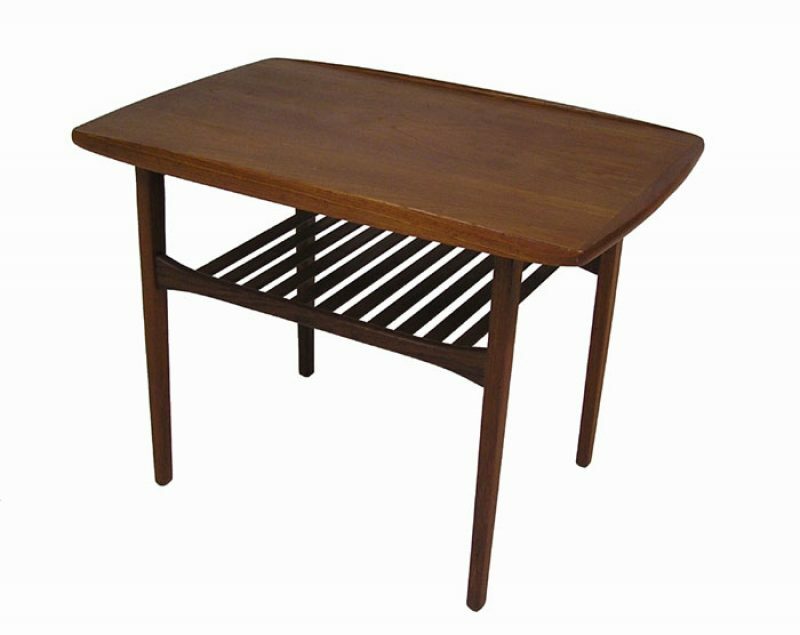 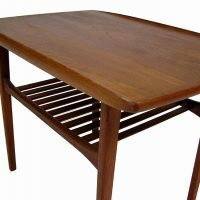 A teak occasional side table from the 1960/70s. 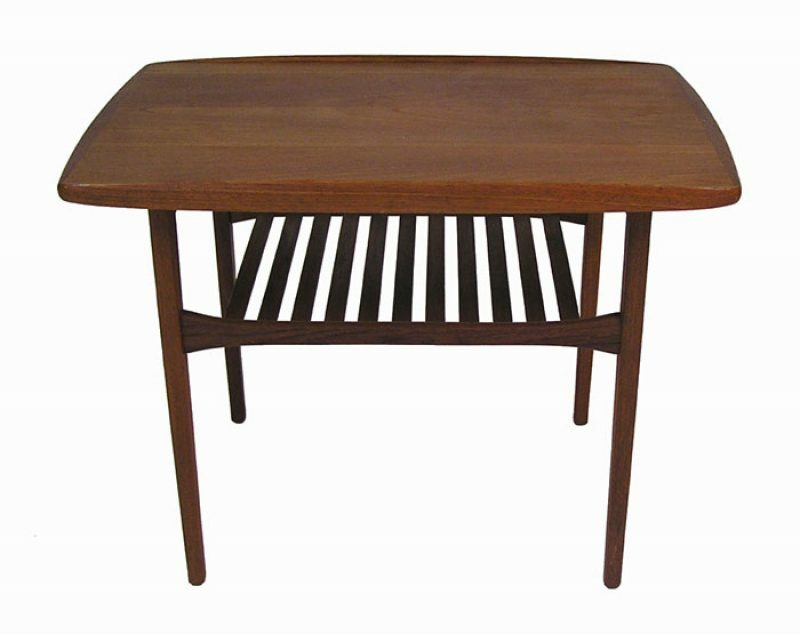 Clean Modern era lines after the manner of popular Danish Designer Grete Jalk. 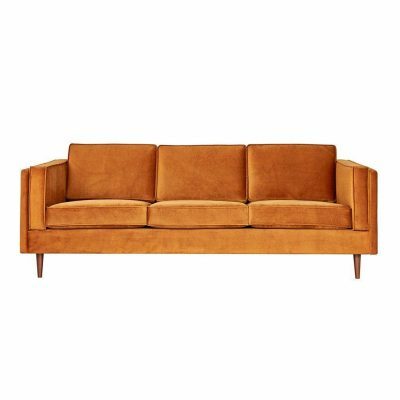 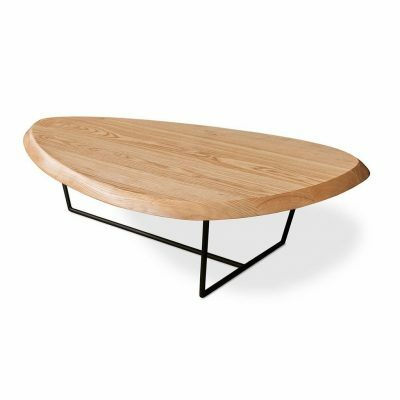 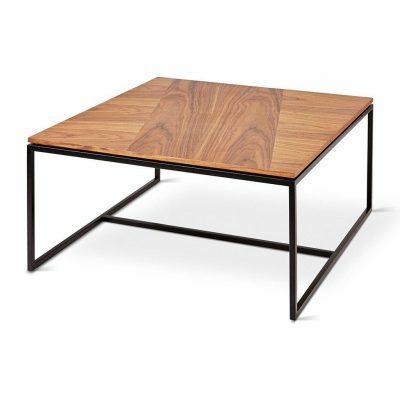 Features a sculpted lip, slated lower shelf and tapered legs. 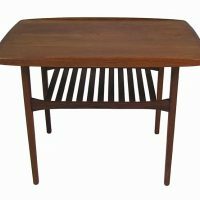 Dimensions: 30" Long x 19 3/4" Wide x 21 3/8" High (21 3/4" to the lip).